Food culture in Mexico is both steeped in tradition and on the forefront of foodie culture internationally. From fantastic street food to gourmet fine-dining experiences, you’ll find it in Puerto Vallarta, known in Mexico as one of the best culinary cities in the country. Pinnacle Resorts offers luxury accommodations in the Romantic Zone that are within easy walking distance to some of the best restaurants in Puerto Vallarta, but if you are looking for a more interactive culinary experience, here are some of our Pinnacle Concierge suggestions. Their motto is “become a local in 3 hours” and Vallarta Food Tours delivers. Take your choice of a day or night guided walking tour, their Mexology cocktail tour or culinary bicycle tours to visit off-the-tourist-track restaurants and sample some of Puerto Vallarta’s most delicious and traditional dishes, served up with a side of Vallarta history and culture. 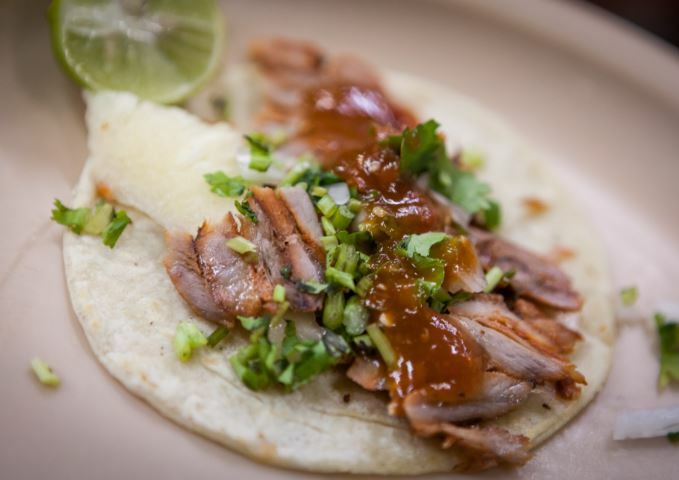 Tacos, tastings and treats – whatever your dining preference, Vallarta Eats has a tour for you. Take a walking tour to some of the best taco stands in the city, spend a night out sampling some of the outstanding Mexican-fusion restaurants Vallarta has to offer, or satisfy your sweet tooth with their upcoming Chocolate and Vanilla Discovery Tour, launching this fall. Looking for a more hands-on culinary experience? Chef Miriam Flores offers interactive cooking classes in 3-hour sessions where you will learn to prepare a traditional five-course meal focusing on local ingredients and Mexican cooking techniques. Talk to your Pinnacle Resorts Concierge about these and for other culinary and restaurant recommendations in Puerto Vallarta. And try creating some delicious Mexican food in the kitchen of your Puerto Vallarta luxury vacation rental at Pinnacle Resorts.